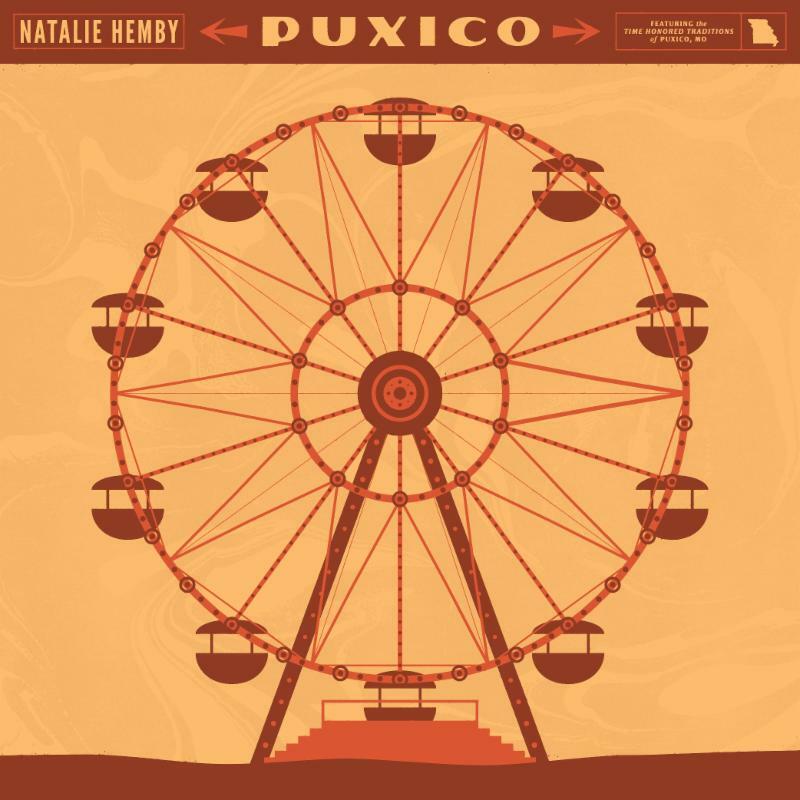 Album Review: Natalie Hemby, "Puxico"
After spending the last decade as one of the most sought out songwriters in Nashville, Natalie Hemby is about to release her first solo album. While she’s known for writing songs for the likes of Miranda Lambert and Little Big Town, this is the first time a collection of songs will be out under her own name and sung in her own voice. Puxico is a musical tribute the yearly homecoming celebrations in her grandfather’s hometown of Puxico, Missouri. As Ms. Hemby has stated, “Puxico is roots-oriented music; from bluegrass to Southern gothic to soul to old-school country”, which is, indeed, a heady mix. While Puxico may be about her grandfather’s hometown, the album was recorded in Ms. Hemby’s hometown, Nashville. 9 very powerful, moving songs that, upon first listen, will tell you a highly personal story. Beginning with the chugging “Time Honored Tradition”, I’m immediately reminded of Johnny Cash’s upbeat guitar twang-style and the warmth of the music with the rich, layered harmonies is instantly embraced. The subtle licks, the pure melody in her singing and the old-fashioned, pure feel sets the album off in a very positive direction. “Lovers On Display” is more acoustic-based; a bit more sedate but the skill of the musicians on this album shines through with the exquisite figures plucked out on the guitar and again, Ms. Hemby’s voice is sweet and draws you in; “Cairo, IL” is also acoustic-based but is haunting and gentle and “Ferris Wheel” has heart-wrenching pedal steel runs (something I love), which builds this (what I think) perfect country-pop piece – full band kicks in; a subtle organ underneath on the choruses and again, harmonies throughout. “This Town Still Talks About You” is another stellar track, opening with strumming acoustic guitars and sweeping, yearning pedal steel runs; Ms. Hemby’s vocals reach another soft and sweet, yet emotional height and “Return” is joyful and buoyant with a wonderful “big room” sound on Ms. Hemby’s voice; a song filled with hope and power. For the time that she’s spent laboring, writing hits for others (and endless kudos for doing so), Natalie Hemby’s maiden solo effort tells me she was well worth the wait. Let’s hope she continues to write the hits for herself, as it’s well deserved.